Choosing the best mosquito repellent in the market is easy as long as you know what you are looking for. Understanding these aspects will help you pick the one that works best for you. One sure way of ruining the perfect summer vacation is getting mosquitoes bites and living in fear of getting serious diseases such as malaria and dengue fever. If you are planning to spend the whole day outside or camping outdoors at night, it would be best if you bring along with you mosquito repellent. 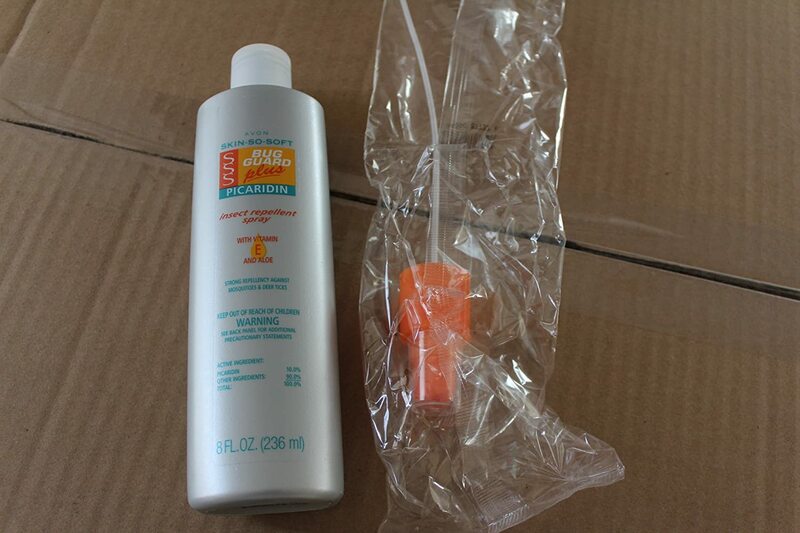 This could come in different forms such as lotion, cream, sprays, incense sticks, roll-ons or mosquito zapper. A mosquito or an insect repellent is a substance that are applied on human skin, clothing or other surfaces that prevent mosquitoes from sitting or crawling on that surface. Many mosquito repellents are available in the market to protect you from mosquitoes and give you the length of protection you need, based on your planned activity. An effective mosquito repellents can protect you from mosquito bites and thus save you from many mosquito borne diseases like St. Louis encephalitis and West Nile virus. It should be noted that repellents do not kill mosquitoes. They just make human unattractive to mosquitoes. 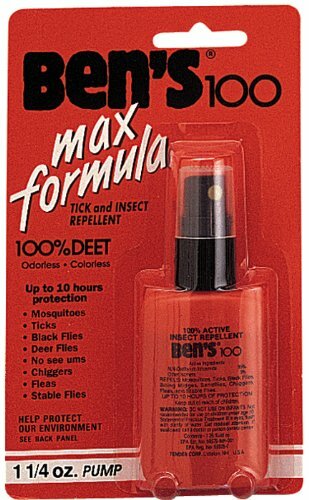 Repellents prevent mosquito bites by inhibiting the mosquito’s stimuli for blood feeding. The type of mosquito repellent used and concentration of active ingredient decides the number of hours a person can be protected from mosquito bites. 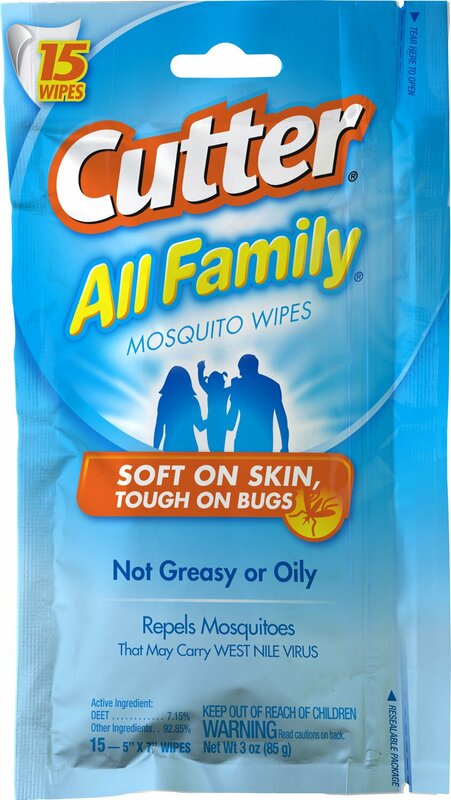 The best mosquito repellents will provide protection from mosquito bites for many hours with a single application. Repellents should be evenly applied on all exposed areas of the skin to make it effective, as mosquitoes easily detect the areas where repellent is not applied. Mosquito repellents that are available today can be classified into two categories synthetic chemicals and plant derived chemicals. Synthetic repellents include DEET (diethyltoluamide), Picaridin (also known as Icaridin) and IR3535. 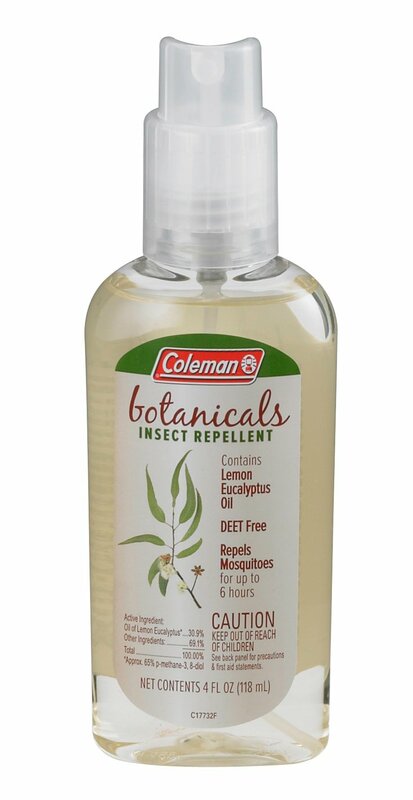 Plant based repellent include Citronella, Geraniol and oil of lemon eucalyptus. 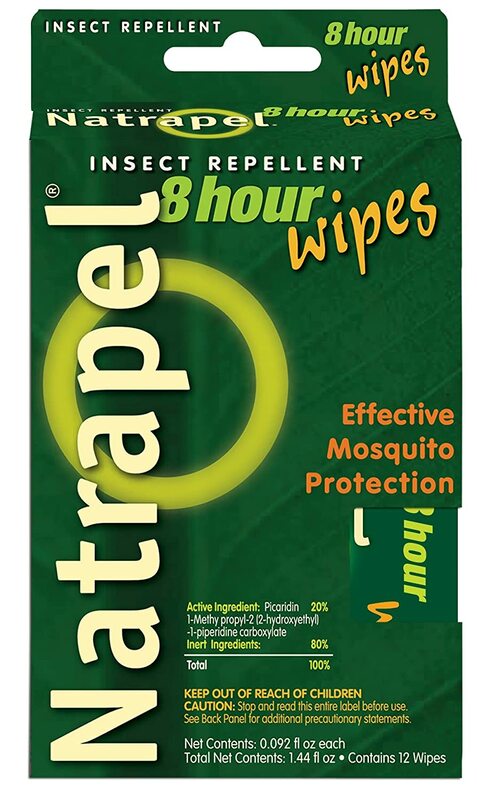 Different formulations of these repellents are present that varies in the amount of active ingredient (substance that actually repels the mosquito). 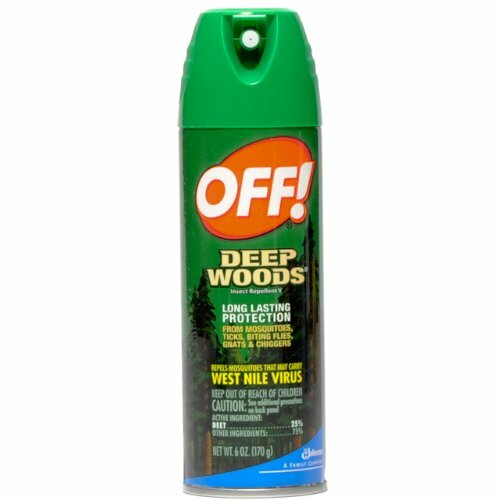 DEET: It was developed by the US Army in the 1950s and is the most effective and widely used mosquito repellent in United States. Repellents with DEET should not be used on infants younger than 2 months of age. Children above three months can use repellents with DEET concentrations of 30% or less. Mosquito repellents with higher concentration does not provide additional protection, but they provide protection for a longer period. 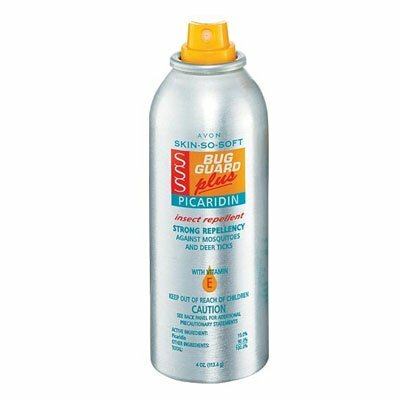 Picaridin: It was developed in the 1990s, is as effective as DEET and have much pleasant scent compare to DEET. It is mostly available in formulations ranging from less than 10% up to 20%. 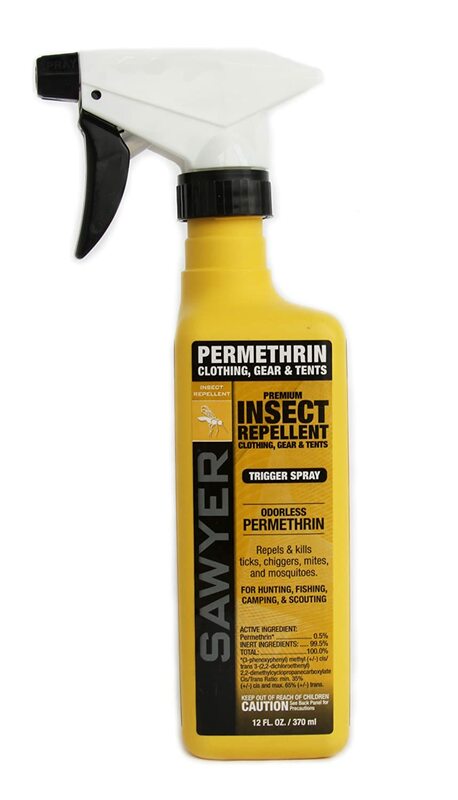 Permethrin: Repellents with active ingredient are intended for use on items such shoes, clothing, camping gear, bed nets etc. They should not be used on skin. Citronella: Citronella oil is a common ingredient in plant-based mosquito repellents. It is distilled from two species of grasses and is a mixture of about eighty different compounds. The U.S. Environmental Protection Agency (EPA) noted skin irritation, and that one type of citronella oil caused some allergic reactions. Geraniol: is found in many plant oils, including citronella, lemongrass, and oil of rose. 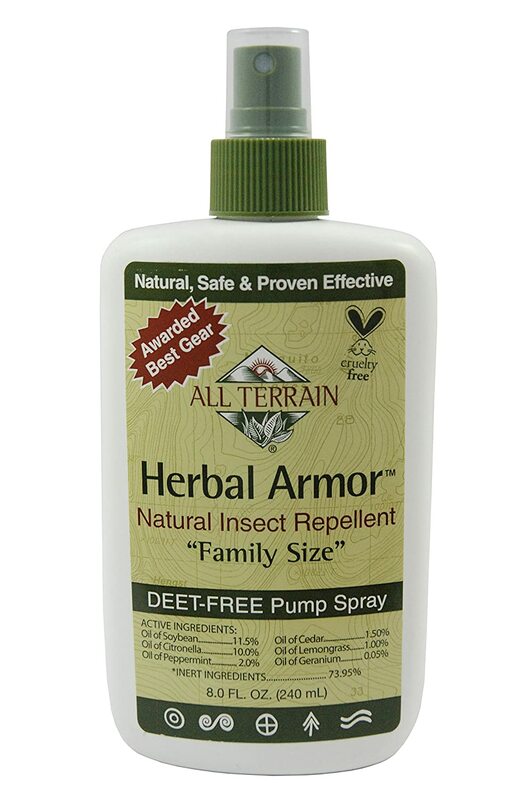 In 1990s, researchers identified geraniol as “the first effective alternative to products containing DEET.” Geraniol based mosquito repellent protects mosquito bites between 2 to 4 hours depending on the different species of mosquitoes. Oil of lemon eucalyptus: This is a natural, plant-based oil. 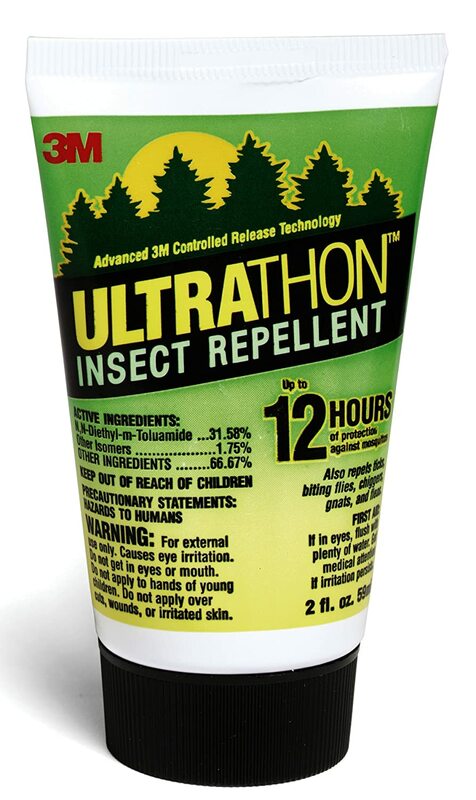 It works as well at preventing mosquito bites as products that contain lower concentrations (6.65%) of DEET. These products should not be used on children under the age of 3 years. 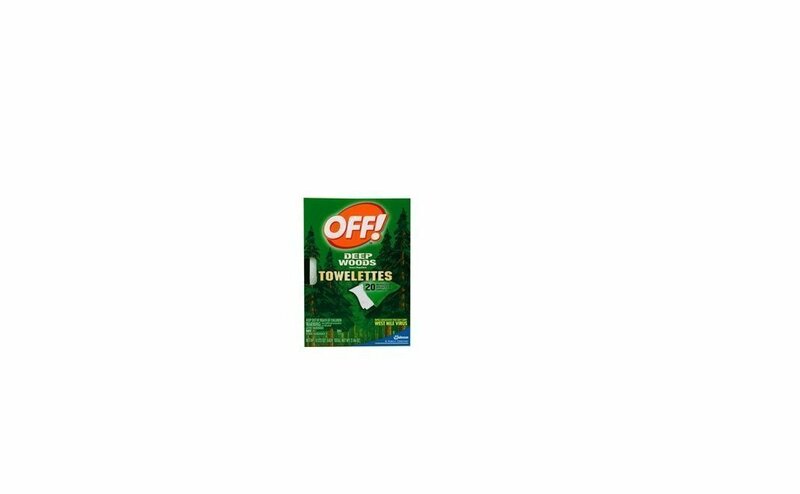 This Insect Repellent Spray is very effective against mosquitoes. 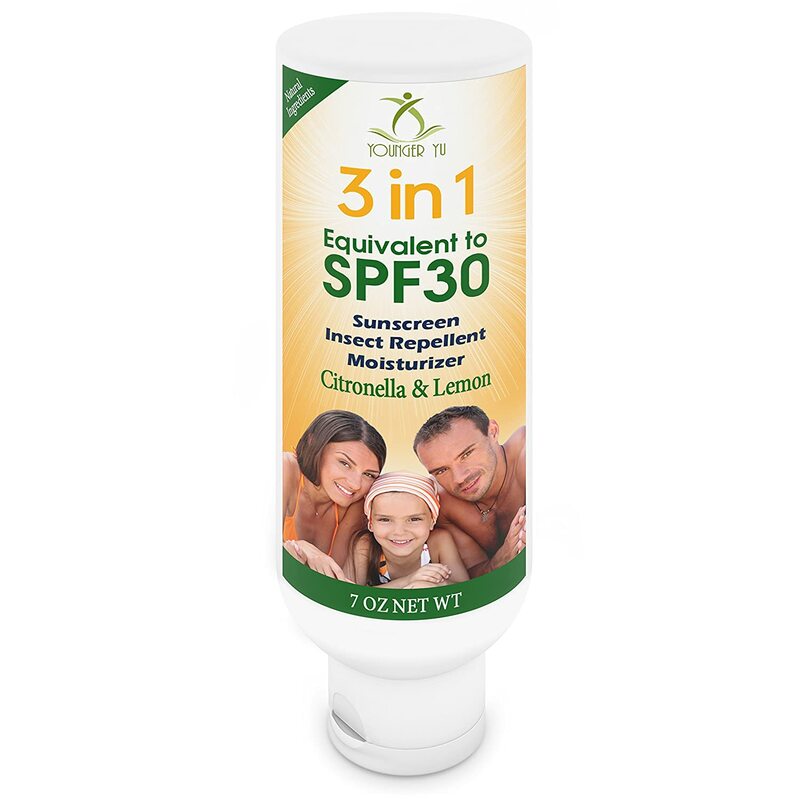 It contains active Ingredient DEET 98.11% other ingredients 1.89%. 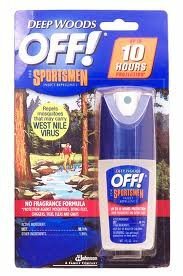 One of the plus point of this repellent is that, it is almost odour less, you have to put it right up to your nose to smell. 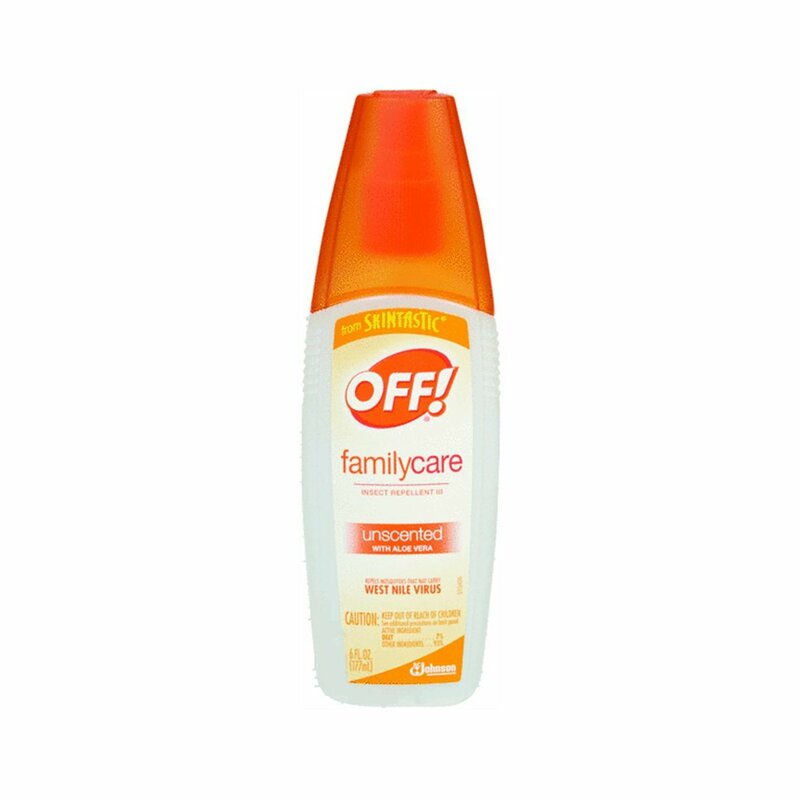 You can apply this repellent anywhere be it on skin, clothing, and mosquito or head nets and enjoy the great outdoors without unwanted “friends”. 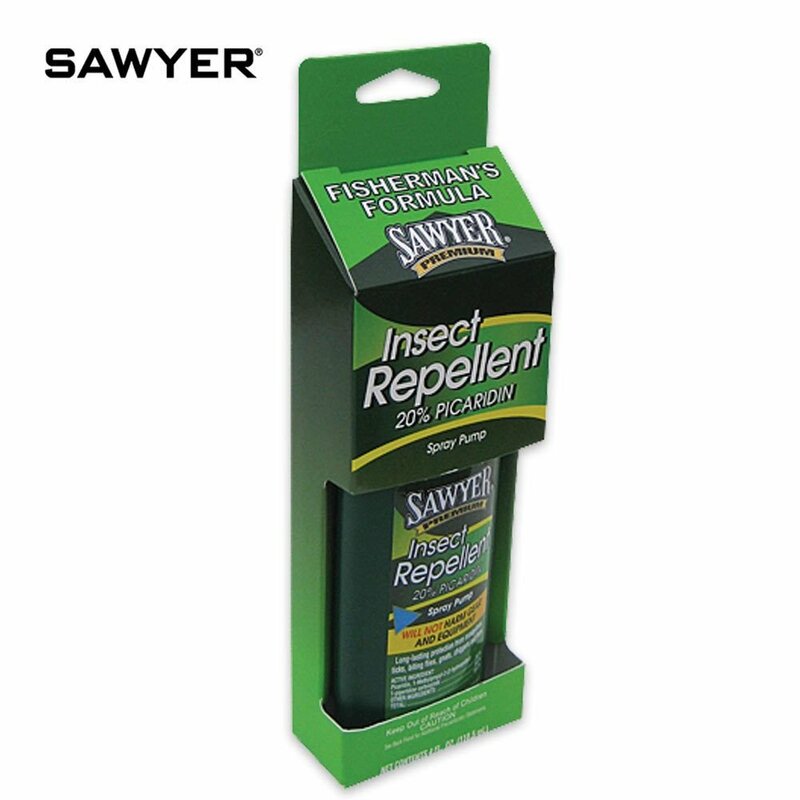 Sawyer Permethrin insect repellents are for use with clothing, tents, and other gear. It will not stain or damage clothing, fabrics, plastics, finished surfaces, or any of your outdoor gear. 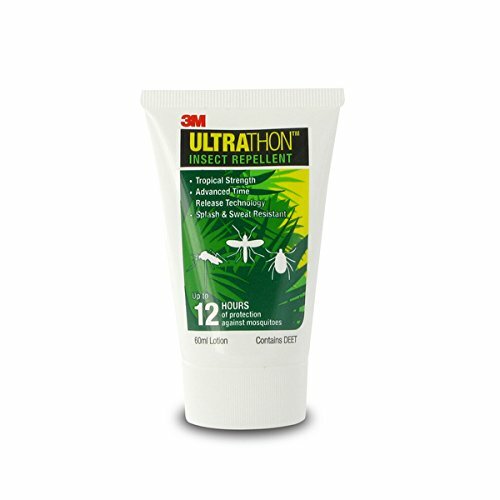 Permethrin is also an effective repellent against mosquitoes and flies and can be used in conjunction with a skin based repellent. 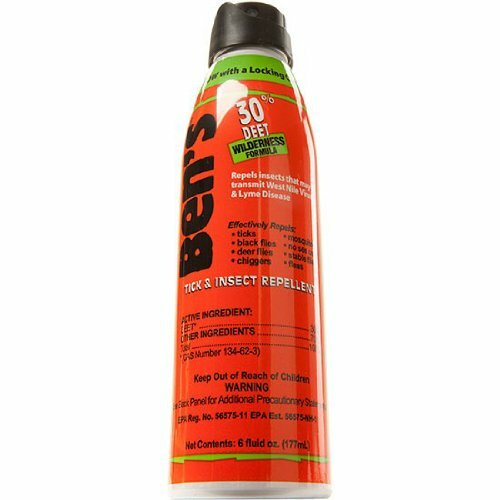 This insect repellent contains 25% DEET, but it is effective enough against mosquitoes and ticks and provides protection for about 10 hours. Check out for more mosquito repellents for babies. 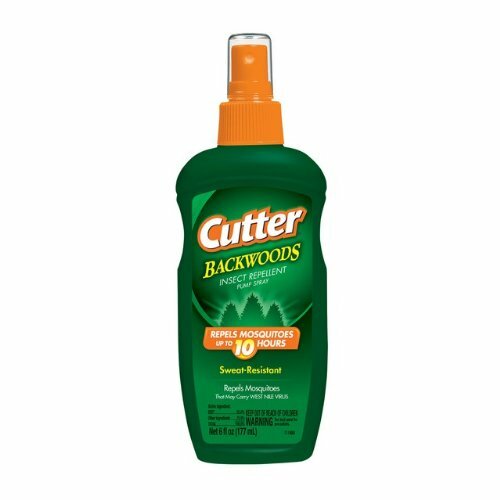 Before you buy any insect repellent, read the label carefully to determine what the active ingredient is and it’s percentage. As the protection duration varies depending upon the active ingredient and it’s concentration. 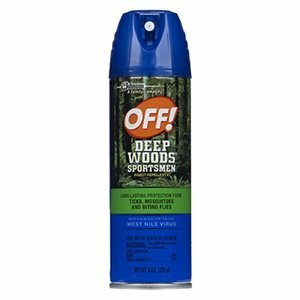 DEET is said to be most effective against mosquito bites, but in 2005, CDC also added to two more repellents Picaridin and Oil of Lemon-Eucalyptus. However oil of lemon eucalyptus has not been tested against many species of mosquitoes that spread diseases and it should not be used on children less than 3 years of age. Are there lot mosquitoes present? Will you spent time outdoors at night for longer than an hour? Is the humidity and temperature high? When applying mosquito repellent, watch for any reactions. Certain people are allergic to ingredients in the repellent. Repellent must be applied to all areas of exposed skin, but avoid applying to mouth, eyes, wounds, cut or sunburned or irritated skin. Some mosquito repellents can be applied directly to clothing, but check the label first. Do not apply to skin that are meant for clothing. When using pump spray, it is important to evenly cover the skin and this may be best done by first applying the mosquito repellent from the container and then spreading over skin using your hands. Never allow children to apply repellents on their own. 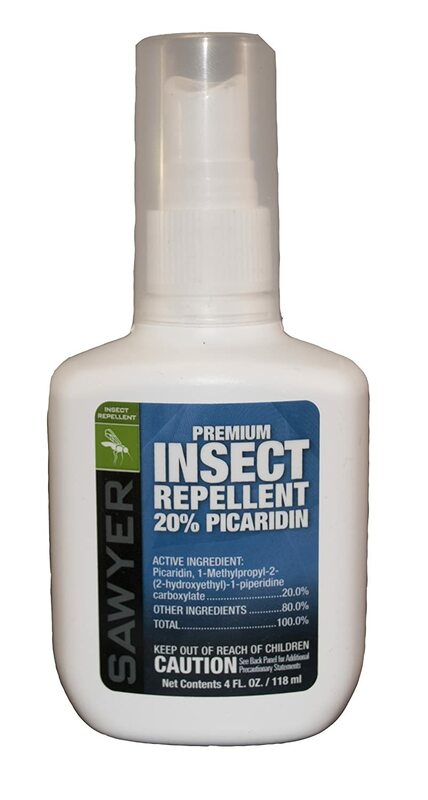 It is often believe that synthetic repellents such as DEET or picaridin are toxic to humans. However, despite the widespread use of such repellents throughout the world, very few cases of adverse reactions have ever been recorded. 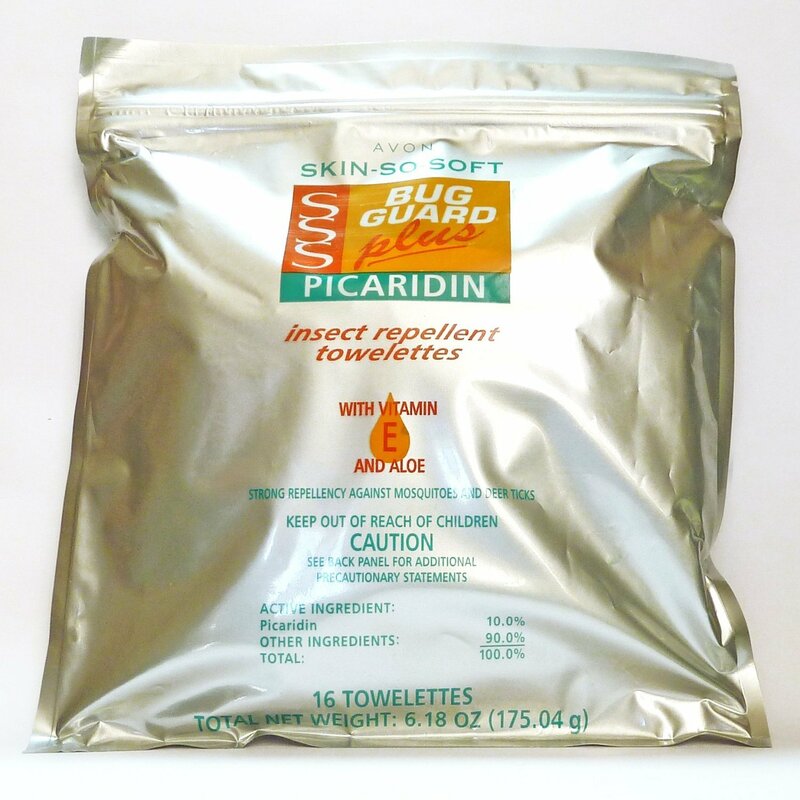 If there is any skin reaction to a repellent, wash the site with warm soapy water. For serious reactions, consult a doctor and provide details of the repellent used. Read the label carefully and apply according to the instructions. 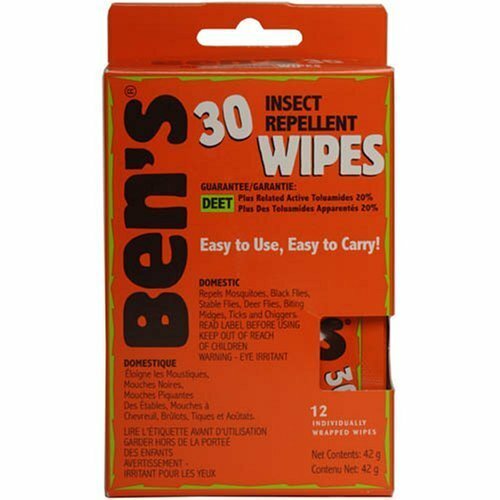 Generally a small quantity of repellent is enough for effective protection. There may be some repellents that cause mild skin irritation, but failure to use repellents in mosquito infested locations will almost certainly result in bites and the real possibility of acquiring an diseases.